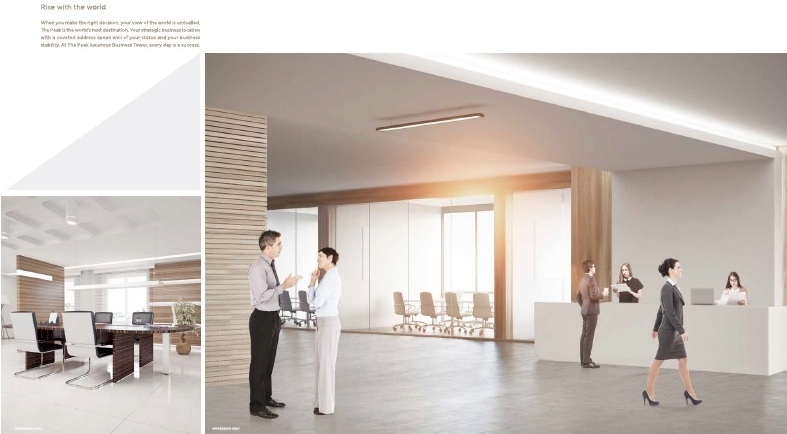 After emerging from its dark past, Cambodia has shown tremendous progress on its economy and it has been hailed as one of the South East Asia's investment frontiers. 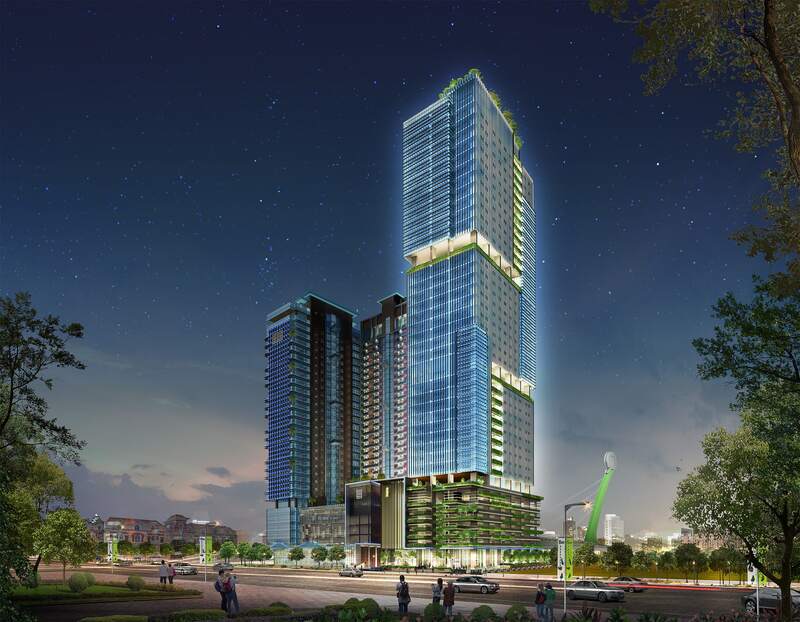 The demand to invest in Cambodia property also has been growing strongly from local and foreign investors in recent years. Cambodia GDP growth rate average at 8% during the last 10 years. 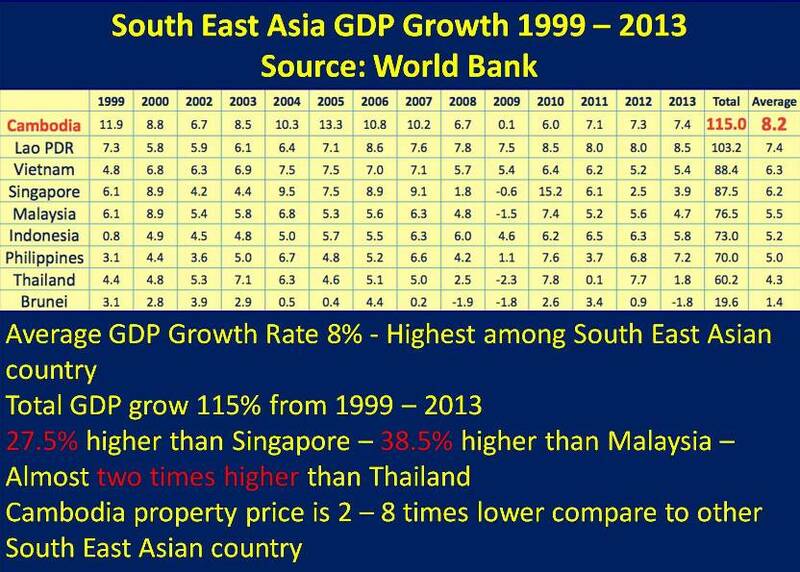 The highest in South East Asia and yet the property price is 2 to 10 times lower than the neighbour country. 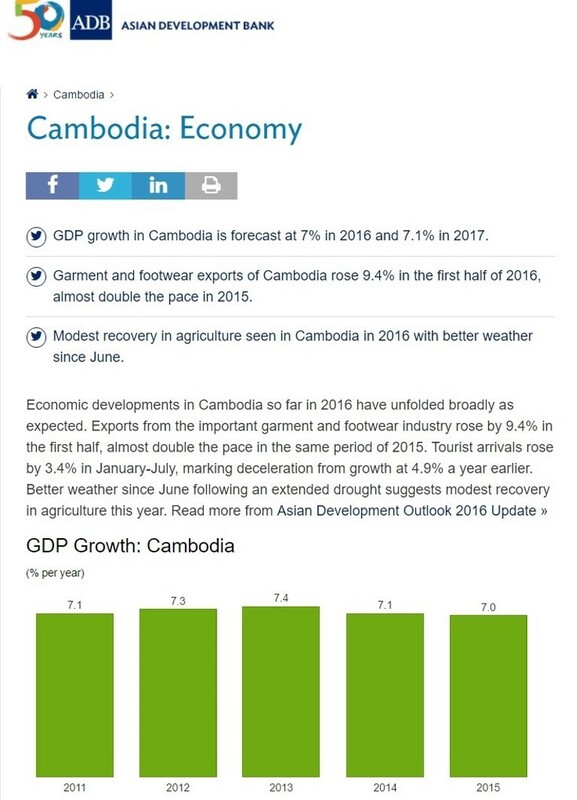 According to Asian Development Bank (ADB), Cambodia GDP is expected to grow 7.1% in 2017 maintaining its 7% growth over the last 5 years. 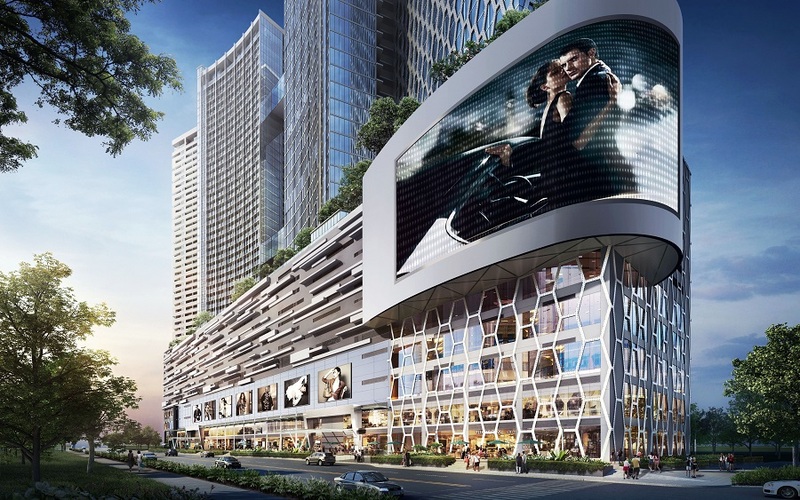 Some of the big names which have entered into Cambodia market including but not limited to ANZ, Maybank, NagaWorld Hotel and Casino (Hong Kong), AEON Mall (Japan), Sofitel (France), and Shangri-La (5 Stars International Hotel Brand). 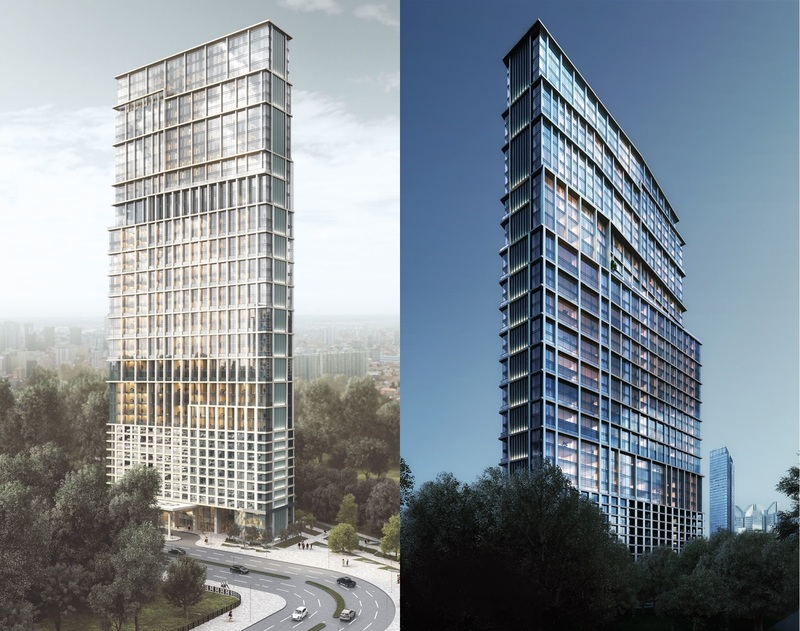 The Bridge Cambodia and The Peak Cambodia is the first and only fully integrated development (luxurious condominium, grade A office, high end shopping mall, Shangri-La hotel) in Phnom Penh.